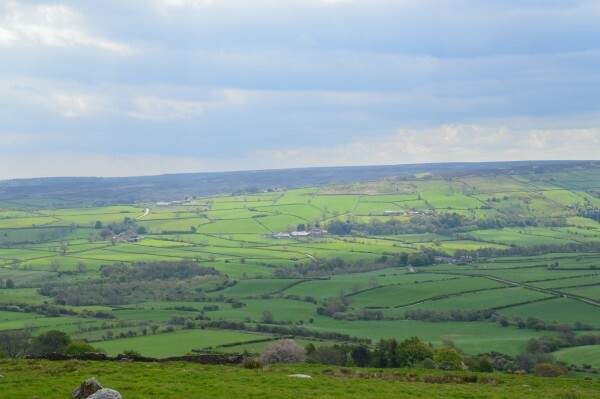 Travellers-Rest Farm is situated just outside Whitby in the picturesque North York Moors. The cottage has been beautifully renovated and is the perfect base from which to explore and enjoy the local area. This wonderful 1 storey cottage sleeps four people, includes 2 bathrooms (1 en-suite) and a spacious, open-plan living area. Comfortably furnished and in such a peaceful location, Travellers-Rest Holiday Cottage is perfect family holiday accommodation and features all the creature-comforts needed to make your break as enjoyable as possible. 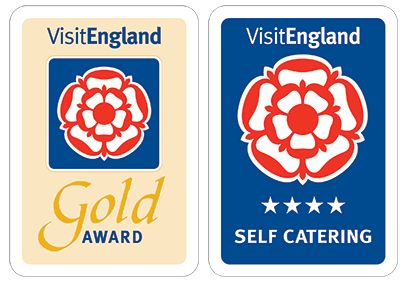 Travellers Rest Holiday Cottage has been awarded a 4 Star Visit Britain Rating and has achieved a Visit England 4 Star Gold Award for exceptional quality of accommodation and customer service. Things are starting to get busy here on the farm. 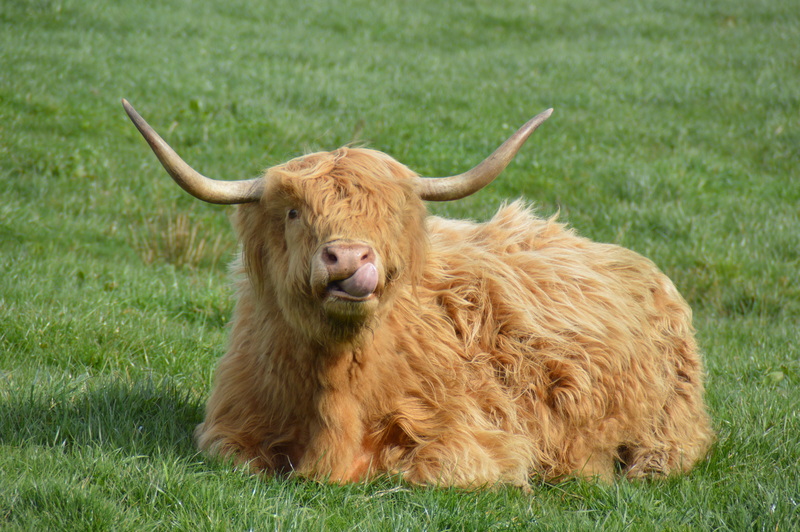 Fencing is a job that needs to be done before we let the dairy cows out into the fields, to graze over spring and summer Especially when a Highland cow decides to find her way into a lush field of grass that was planned for the dairy cows. Spring has definitely sprung here at Travellers Rest Farm. The birds are in nest building mode, in full voice whilst gathering straw from the cow sheds. With lighter nights and warmer days !! 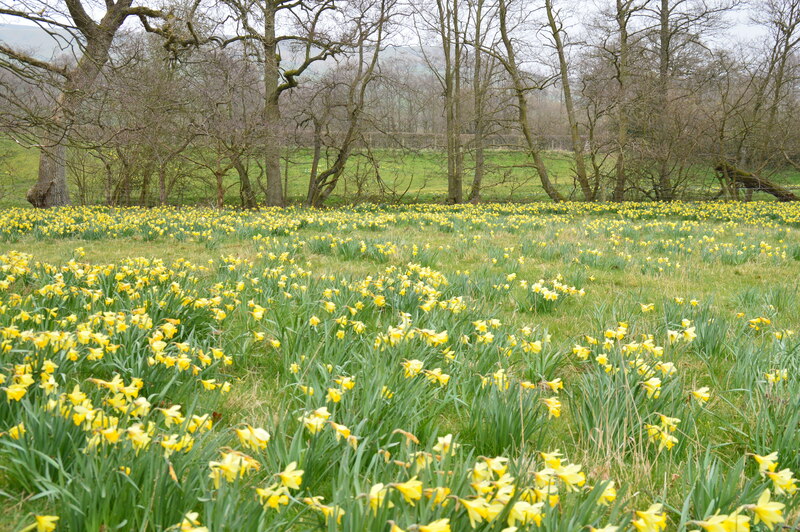 (hopefully), it’s time to get out and about in the North York Moors National Park heading towards Farndale for the daffodil walk. Driving back home this morning from Danby Moors Centre, I just had to ﻿take a few photos to share with you. We live in such a beautiful part ﻿of the country with the Moors on our door step and the coast just a ﻿stones throw away. This our first holiday with our puppy Milo. We have so enjoyed the walks on the beaches in Whitby, Sandsend, Staithes and Runswick Bay. The cottage is fabulous with everything you will ever need. We will recommend the cottage to all our family and friends and will be booking again in the future. Many thanks for a great week. Thank you again so much Emma and Michael for another stunning visit. Mostly brilliant weather too. The cottage as always, immaculate but so homely too. Looking forward to my next visit next June! We have had a lovely week back at the Travellers Rest. The weather has been beautiful. Visited Saltburn, Sandsend and Whitby. Had a lovely meal at the Black Bull, fish and chips at Saltburn Seaview cafe were delicious too! Done lots of walking to burn off the calories! Thank you once again for your warm and friendly hospitality.